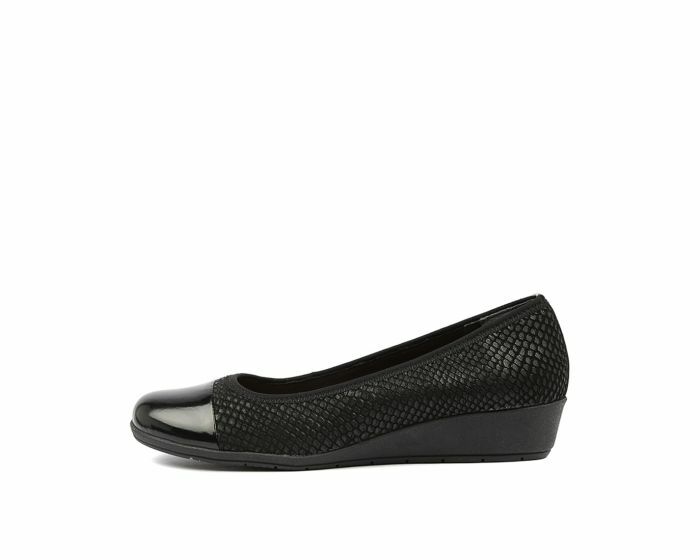 Fergy is a svelte and elegant ballet flat with a subtle wedge and on-trend snakeskin design. 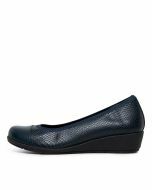 The natural rubber sole is flexible, soft and durable, designed to move with your every step, whilst the leather sock and flex tech deliver cushioned comfort you can rely on all day, every day. Say hello to your new off-duty go-to.